In 1986, we began providing our customers in Middletown, CT with professional auto repair services. Today, our well-trained team of professionals is capable of working with all different makes and models. 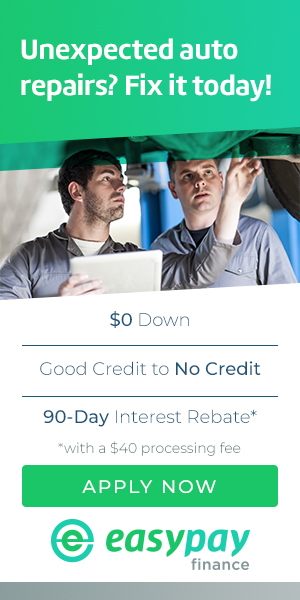 We believe that it is important that our Middletown customers understand what services we are suggesting and why. At Darrell's Auto Sales & Services, it is important that you feel confident in the vehicle you have invested in. Call 203-626-9741 to voice any concerns you have with your domestic or import vehicle, and we can discuss your auto repair options. If your vehicle is making unusual noises, leaking liquids, or not driving smoothly, it may be time for a checkup. Our services include 4x4 Services, Alignment, Brakes, Car & Truck Care, Domestic Cars & Trucks, Electrical Services, Electronic Services, Emergency Roadside Assistance, Engine & Transmission, Engine Maintenance, General Services, Heating and Cooling Services, Import Cars & Trucks, Junk Car Removal, Miscellaneous Services, Tires, Towing, Towing & Recovery, Transmission Services and Undercar Services. 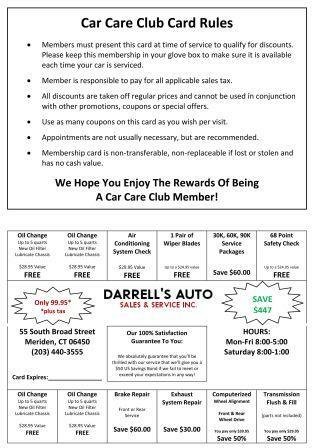 See you at Darrell's Auto Sales & Services soon, where we have operated with integrity in auto repair since being established in 1986.